I love investing in real estate. I own five rental units and attribute a large part of my yearly income to them. I also have student loans. Yes, I am a real estate investor with student loans. Now, to be honest, my student loan balance is relatively low now. I could pay my loans off tomorrow without thinking twice about it. I know this isn’t the situation for many others, but I don’t think my situation is special. So you want to start investing in real estate? 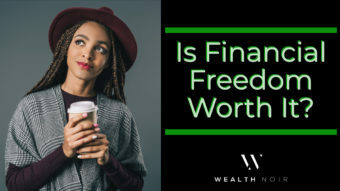 As I talk with the members of our community, I get to hear about a lot of different financial situations, goals related to wealth and questions on the different ways to build wealth. I know many of you are thinking about real estate investing, and I’m right there with you. I’ve already talked about how I got my rocky start investing in real estate, lost over $100,000 at one point yet continue to buy properties and build my portfolio. I purchase rentals and focus on light rehabs upfront in order to maximize both income and appreciation. Real estate is, and historically has been, a very accessible and approachable way to build wealth. 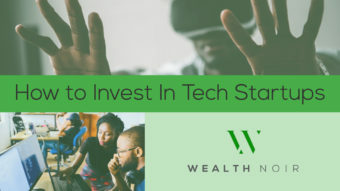 Whether you are picking up a hammer to do a fix-and-flip or acquiring a ready-to-go, turnkey investment, there are a lot of ways to create sustainable wealth. These are some specific reasons why I like and support real estate as a great asset class for investment. I love how many ways there are to invest in real estate. It can be as simple as buying a two-unit house, living in one side and renting the other (also known as House Hacking). Or, you can raise money from outside investors to construct a 48-unit commercial apartment complex and market it to tenants. It’s all real estate investing and all of it has the potential to build wealth. There are options to fit every level of risk tolerance, time commitment and willingness to unclog a toilet at 2 a.m. (something I’ve never done since I have property managers). It’s hard to get this level of flexibility from stocks. Add in all the different options for financing a real estate purchase, and you now have options on top of options for investing. You can pay all cash and be safe in knowing you don’t have a mortgage; rent payments go only to you and to pay property taxes. Or, you can get a high LTV loan (I do not recommend this) and leverage up for higher returns with more risk. 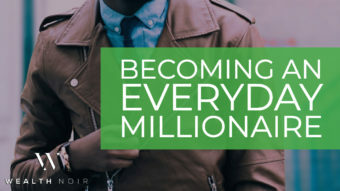 Every year after I started working, I became more and more obsessed with turning my paychecks into long-term wealth. I knew money in the bank was cool and my emergency savings account was important, but I wanted more. And while stocks and equities gave me good growth, I yearned for passive income, also. Real estate for me has been a way to turn my paychecks into more paychecks, and I’m not alone. One of my old coworkers, when I was employed at Facebook, worked hard to make his real estate portfolio match his salary. He worked, then saved, then bought another rental property. Eventually, he got to his goal. Instead of retiring, though, he bought a Porsche (but did so confidently knowing it was paid for using his additional income). I believe, as an income-earning professional, there is more to life than just balling. There are many ways to turn income into wealth, but real estate is a good one that’s stood the test of time, unlike Bitcoin …. I like the safety I get from knowing that there isn’t just one person paying me. And if I get laid off, which has happened to me, I want to know unemployment isn’t the only place sending me a check. There are many ways to make passive income, each with its own benefits and challenges. 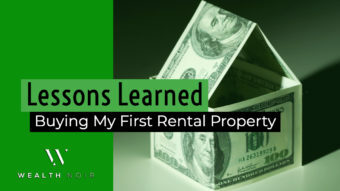 Rental properties specifically have been good to me when it comes to generating passive income. 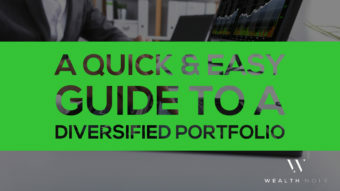 There are definitely easier ways to earn it, such as buying dividend stocks, but the return compared to the investment and lack of flexibility have always turned me off. 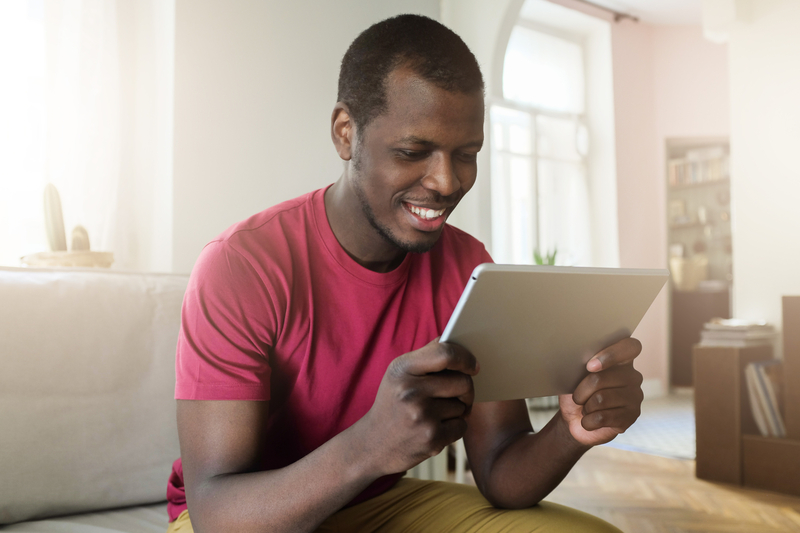 When it comes to creating passive income, real estate investing offers a lot of what you should look for in an investment. But what about those student loans? I’ve managed to purchase two of my three properties while having student loans to pay off. I made my first purchase before graduate school, where I managed to pick up a good $60,000 in student loans and credit card debt (and not counting my wife’s loans since she went to school at the same time). While I was able to reduce that amount significantly before buying my second property, the loans I held impacted what I could buy, how much I could afford to purchase and the process for purchasing the house. 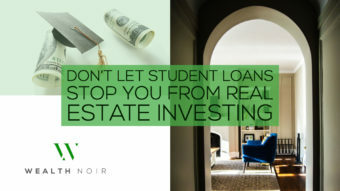 It’s important to understand how your student loans affect your ability to invest in real estate as you start investing. Most of the effects of student loans are felt when buying a home with a traditional mortgage. When banks and underwriting departments get involved, every bit of debt you have will be investigated and scrutinized. However, some aspects affect you no matter how you are financing. 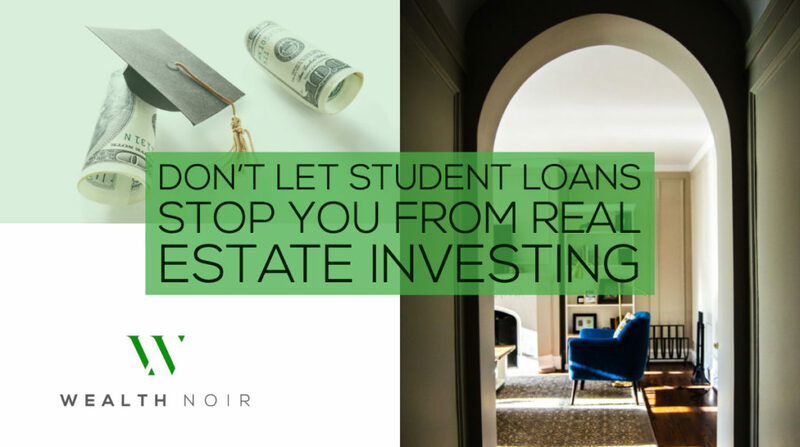 The most obvious impact of spending money to invest in real estate is that you could use the same money to pay off your student loans. When I purchased my home, I needed to bring about $20,000 to the closing table as a down payment. In addition, I needed extra money to pay for the repairs I would need to make. At the time, this money could have paid off the rest of my loans. 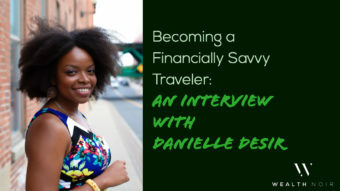 At this point, I had already paid off the majority of my loans and refinanced the balance at a low interest rate, so I was comfortable knowing I would earn more money than the low-interest rate was costing me. But, it still felt weird to buy a property when I owed several thousand dollars. It reminded me of a time when a friend owed me money but bought a dress for his girlfriend instead of paying me back (I’m still salty if you’re reading this). 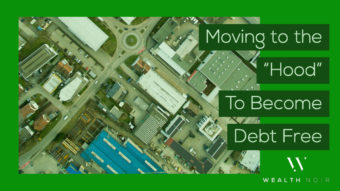 By spending the time learning the difference between good debt vs bad debt and understanding my expected return compared to the cost of the loan, I made myself comfortable with the knowledge that I was making the right decision. Banks want to know if you can afford a monthly mortgage payment. They use this simple equation to understand how much money you will have coming in each month and determine whether or not they should lend you the money. The more you hold in student loans, the higher your monthly debt payments are, and the higher your debt-to-income ratio becomes. Each bank can set its own rules about what is an acceptable ratio for approving a loan and student loan payments can push you over the edge. This happened to me while trying to buy a property. I had just left my job and started consulting and building Wealth Noir. Because my company was new, the bank wouldn’t count the income I was earning from it until after I had been in business for at least two years. 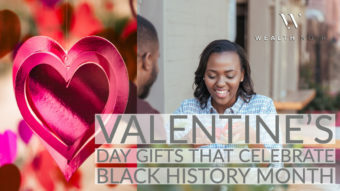 We added my wife, with her traditional job, to keep the process rolling, but it wasn’t enough for an approval given I already had another property at the time. We were told we could pay off all our loans to improve our debt-to-income ratio, but since we didn’t want to do that, we had to pass on the house as the seller didn’t want to wait for us. 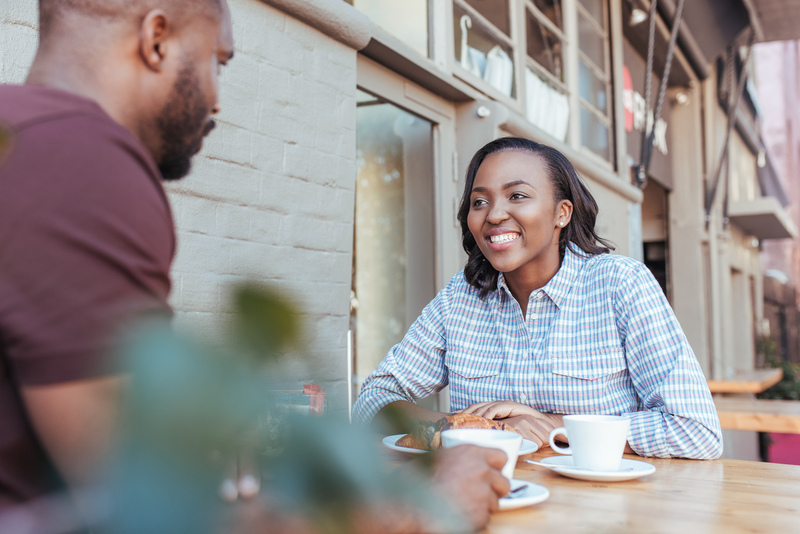 Understanding how your monthly debt payments impact your attractiveness to a mortgage lender is important and can end your rental property search before it gets started. Should You Start Investing in Real Estate With Student Loans? 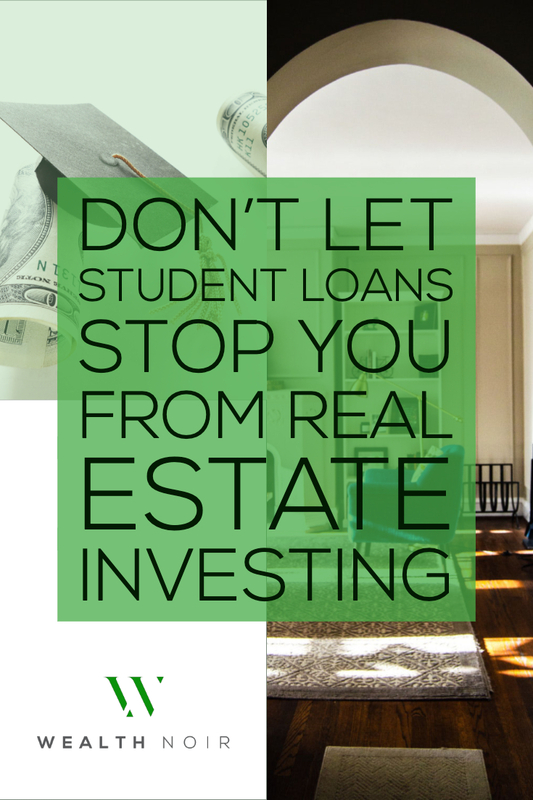 The truth is, student loans on their own won’t prevent you from investing in real estate. 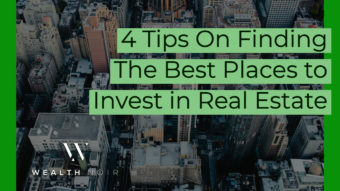 If you are comfortable with the money you will be putting into the investment, have done your research on the property and can obtain financing, you should move forward. 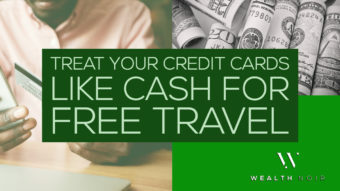 I apply the additional income I make to my monthly loan payments and get the benefit of extra income to pay off the loan quicker (plus the other benefits of investing in real estate). 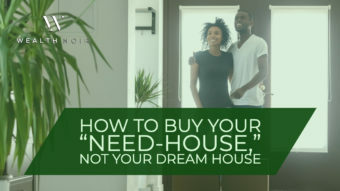 If you have so much debt or a very high interest rate that it keeps you up at night and you are struggling to make payments, wait to purchase property until you pay off more of your loans. It’s not worth stretching yourself too thin. 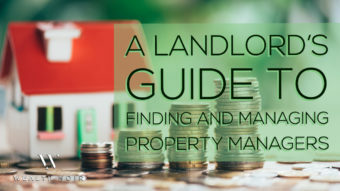 Success in rental properties is not guaranteed. Vacancies can deplete your savings as you continue to pay a mortgage with no income coming in. 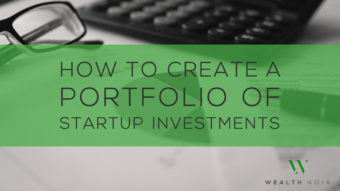 If you are financially sound, focus on this first before adding new assets to your mix. In addition, you don’t need to finance a purchase to invest in real estate. There are plenty of other avenues from crowdfunding investments, investing in notes (i.e., other people’s mortgages) and REITs. While many of these investments don’t carry the same benefits as rentals, they are a great way to earn real estate returns without taking out a mortgage – and require a lot less upfront capital.